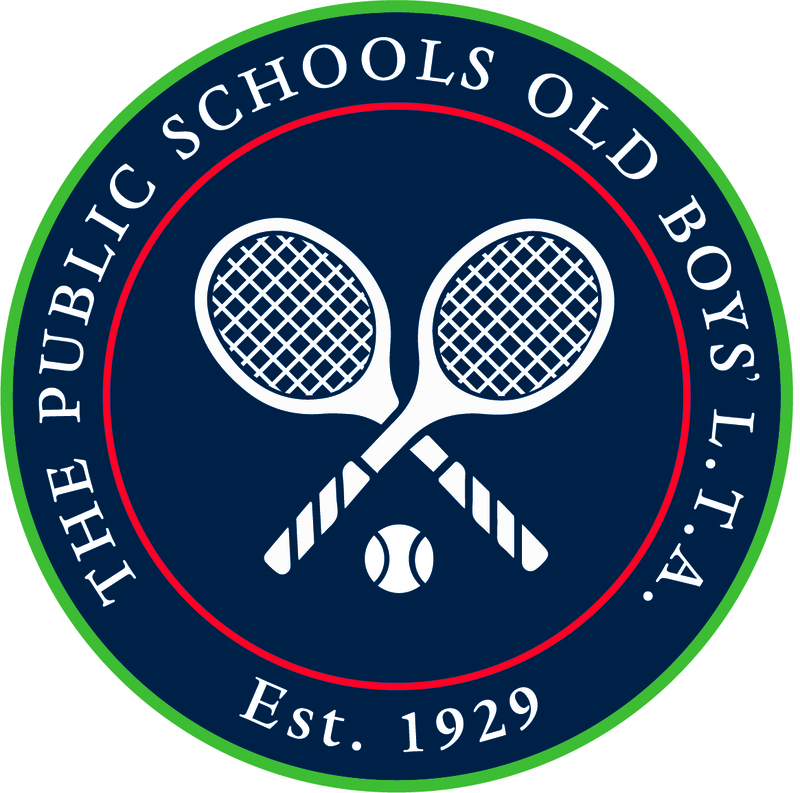 The 90th Anniversary year started off with our annual match against the Fitzwilliam LTC in Dublin for the Courtney Salver. 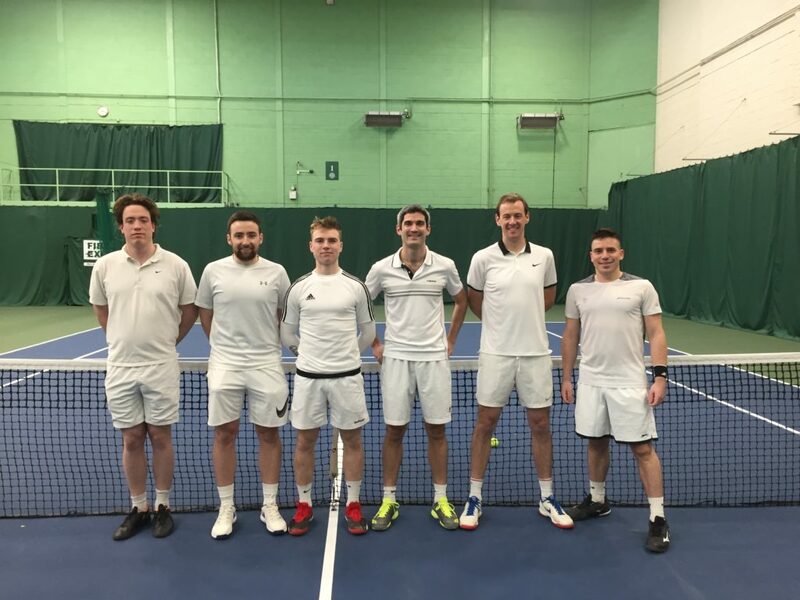 The fixture is always entertaining both on and off the court and this year certainly lived up to that! 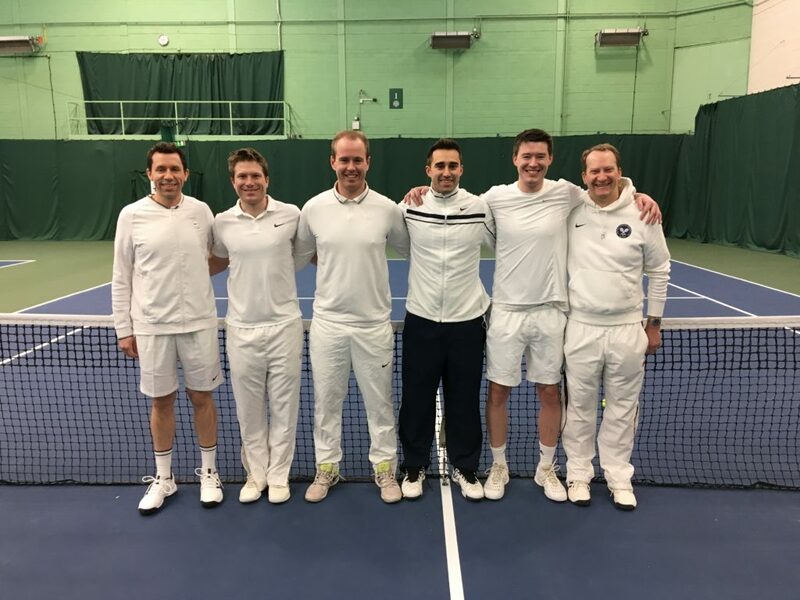 The tennis was played in great spirits with close matches and overall the PSOBLTA team secured a 7-2 victory – this was a pleasing result after the Fitzwilliam team had won the 2018 and 2017 fixtures relatively comfortable – special mention to four of the PSOBLTA team making their Fitzwilliam debut (Matt, Tim, Dom and Jon). The afternoon continued in the Fitzwilliam bar watching the Ireland v England rugby, where England triumphed too, giving the English the elusive away double over our Irish friends (note: this has only been done seven times in previous outings: 1999, 1997, 1995, 1989, 1977, 1971 and 1967). A bleary-eyed Sunday morning followed, where at some points we had doubts that all would make it back home! 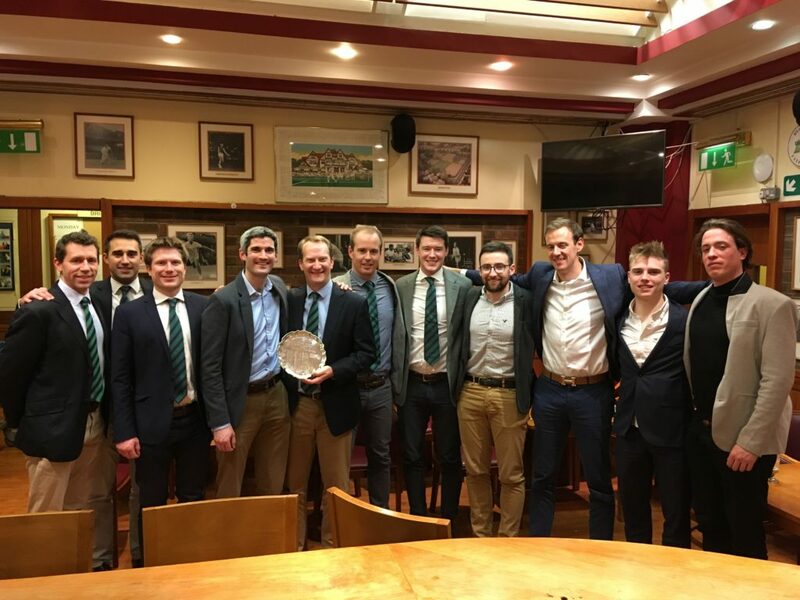 But once again a cracking weekend with our friends at Fitzwilliam and we look forward to 2020 and trying to match the great weekend enjoyed by all.